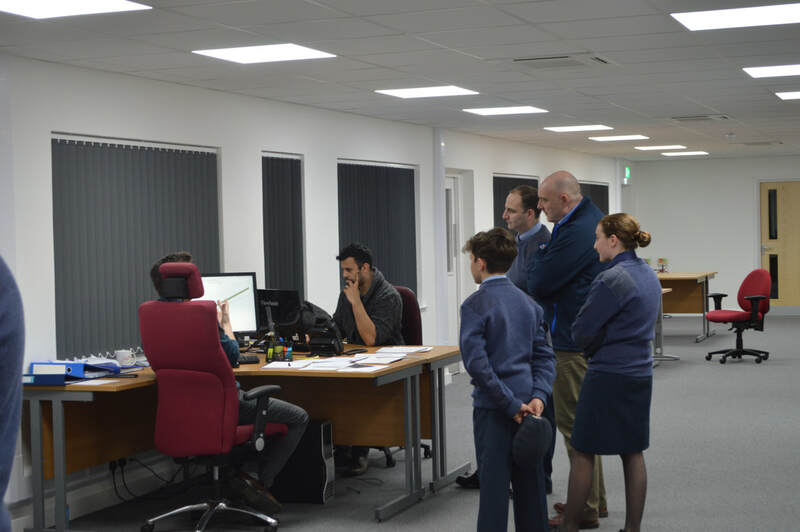 “We would like to say a big thank you to Swift Aircraft for a fabulous informative and enjoyable evening. 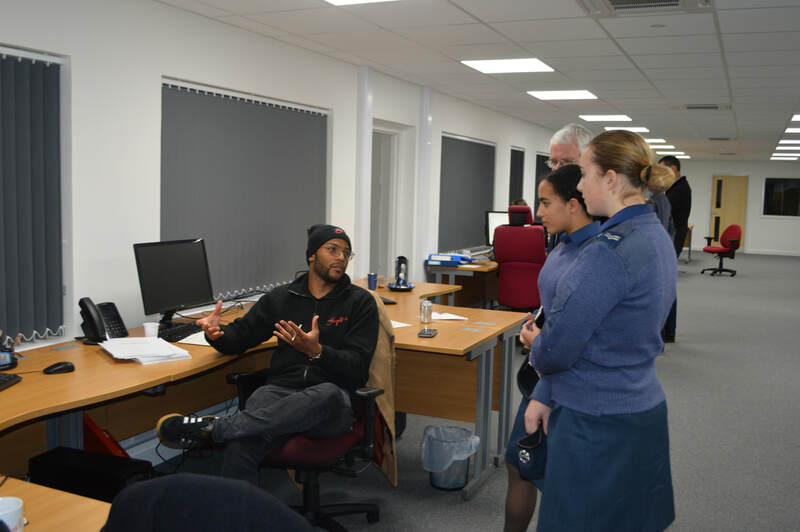 The cadets thoroughly enjoyed their visit and are very much looking forward to future visits." 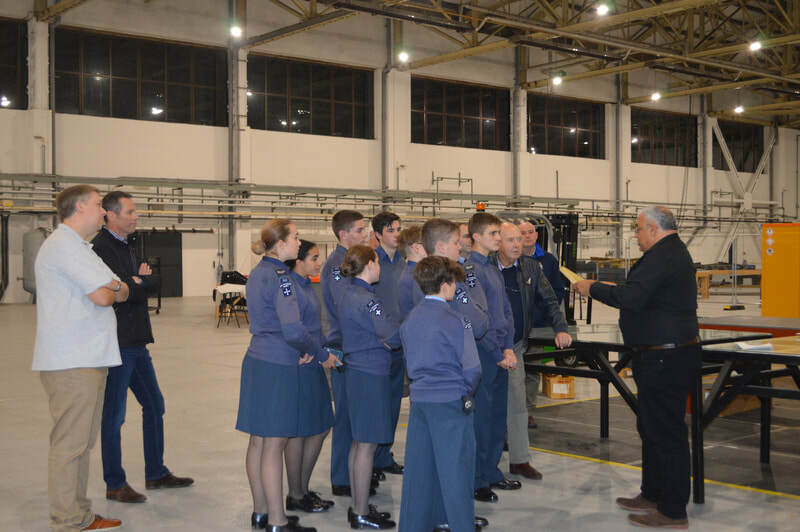 Swift were pleased to invite special guests 222 Squadron to visit us at SEP for an aviation-fueled evening. 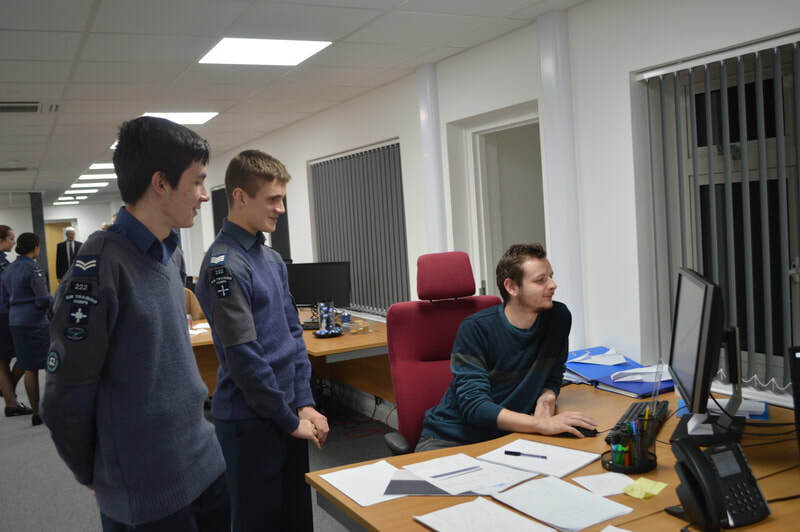 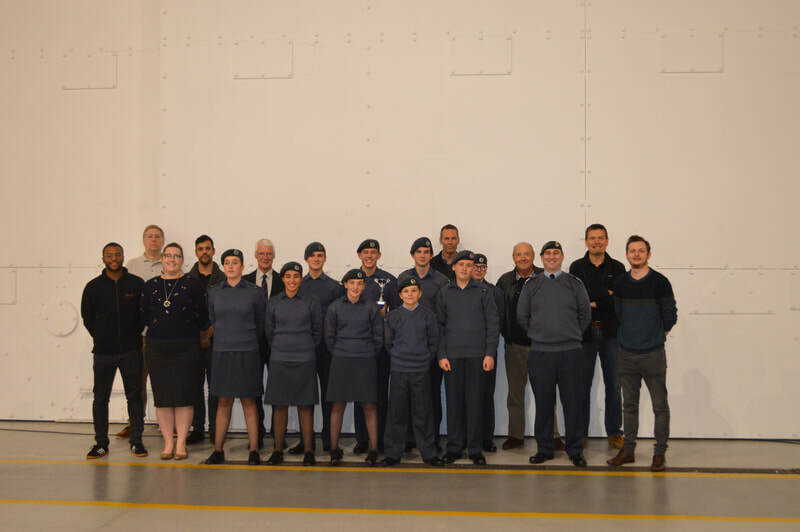 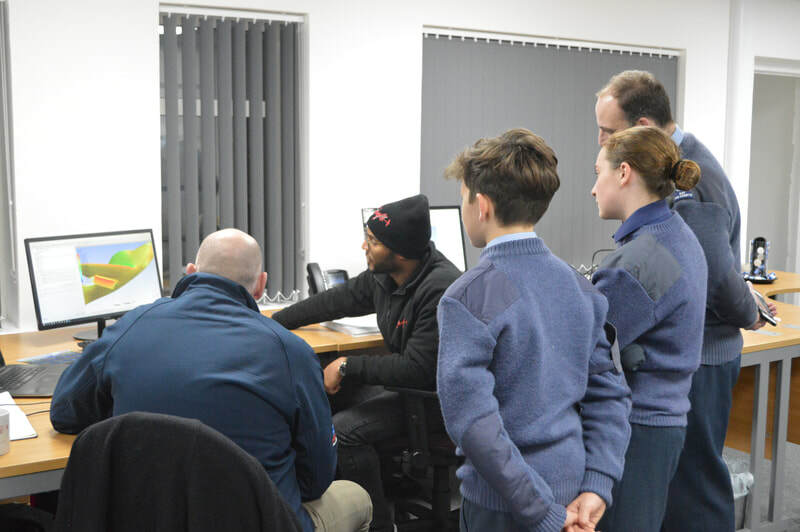 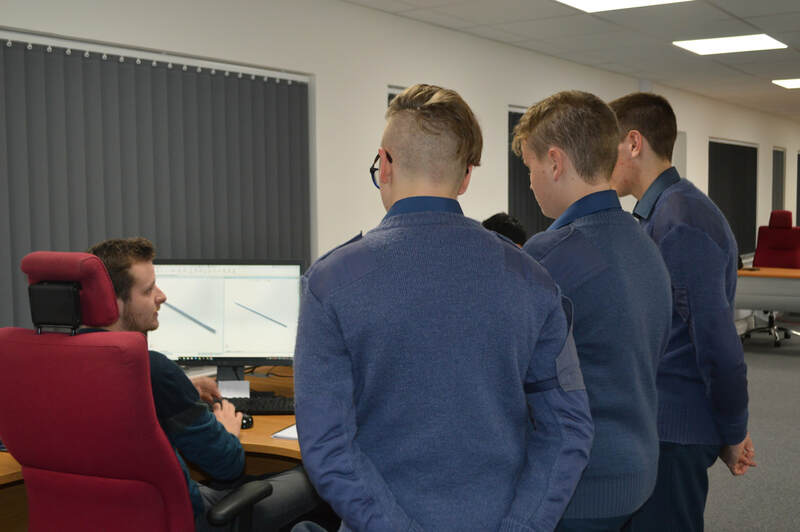 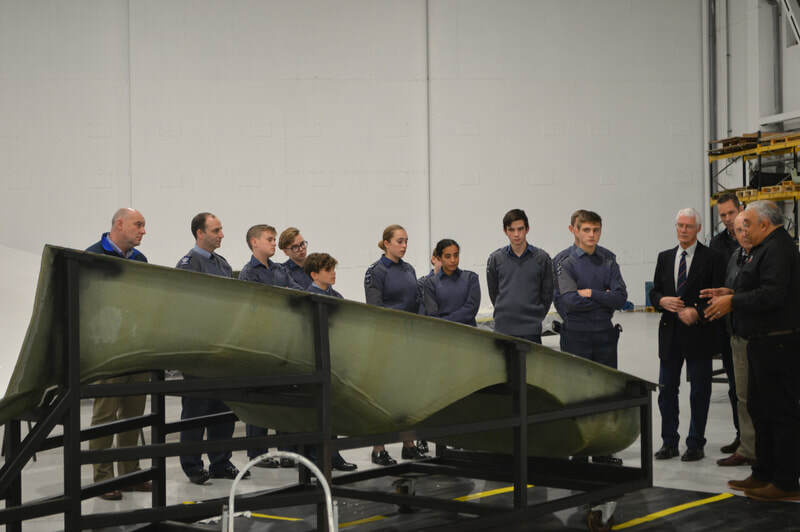 The Cadets took a step back in time to learn about the history of the site, formerly RAF Coltishall, while seeing first-hand the production of the brand new Swift Aircraft prototype, which has the potential to be an elementary training aircraft of the future. 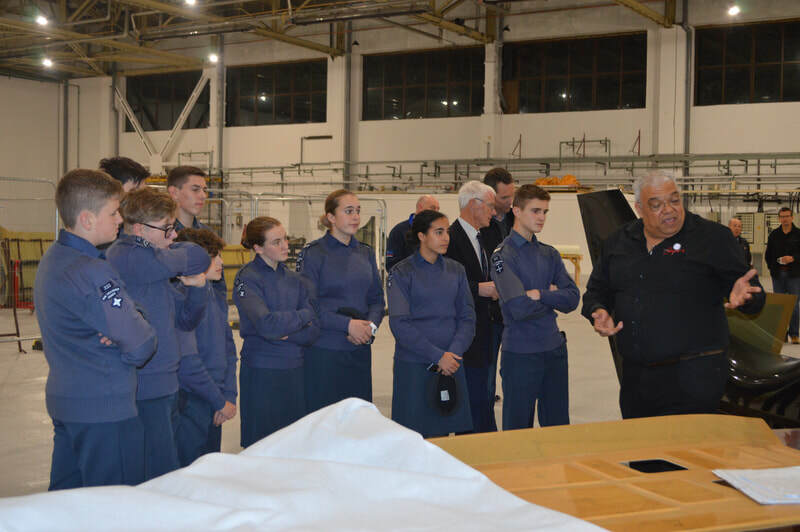 They met up with Swift engineers who talked them through the aircraft design and testing process, followed by a tour of the facility. 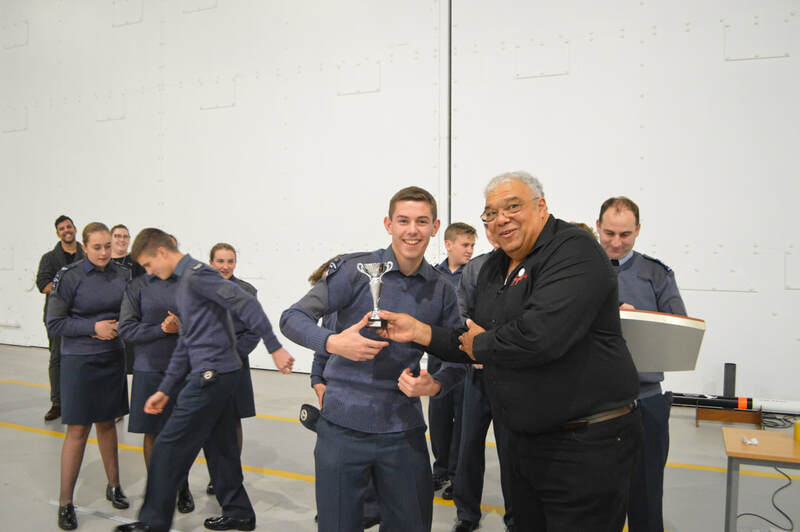 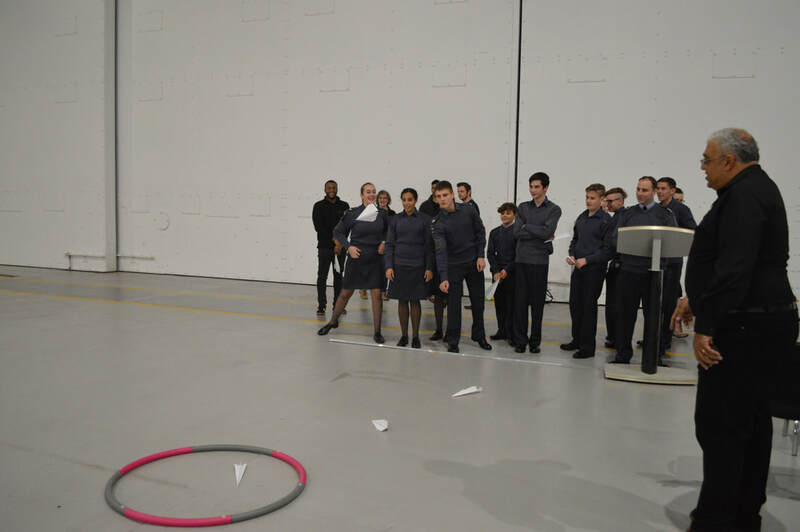 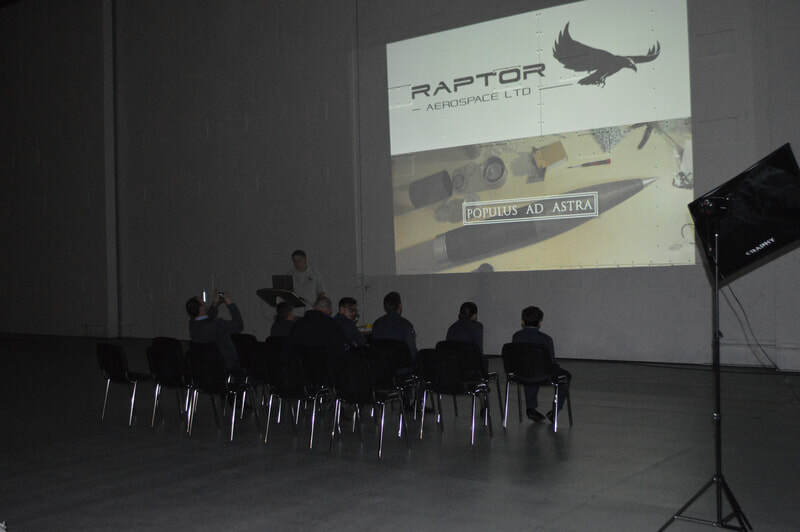 Rapture Aerospace gave an amazing presentation, inspiring a future in Rocket Science for some of the Cadets, and this was followed by a paper plane competition with prizes for precision and distance. 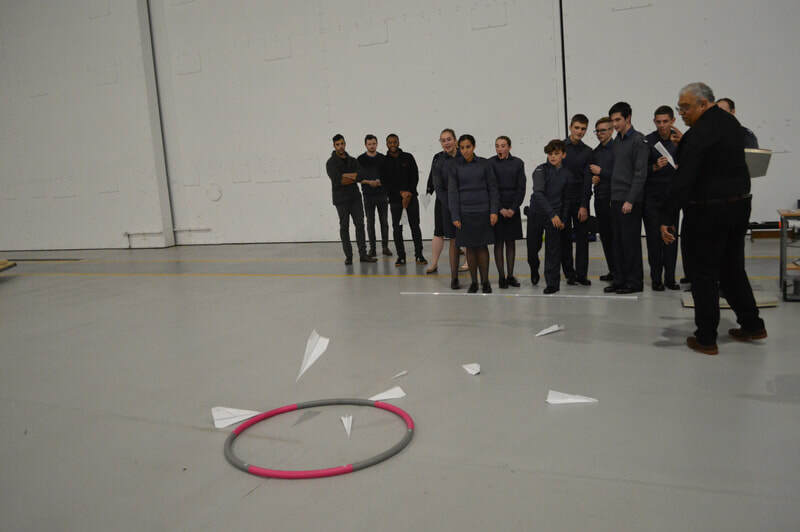 Fun was had by all, and we all learned a lot from each other. 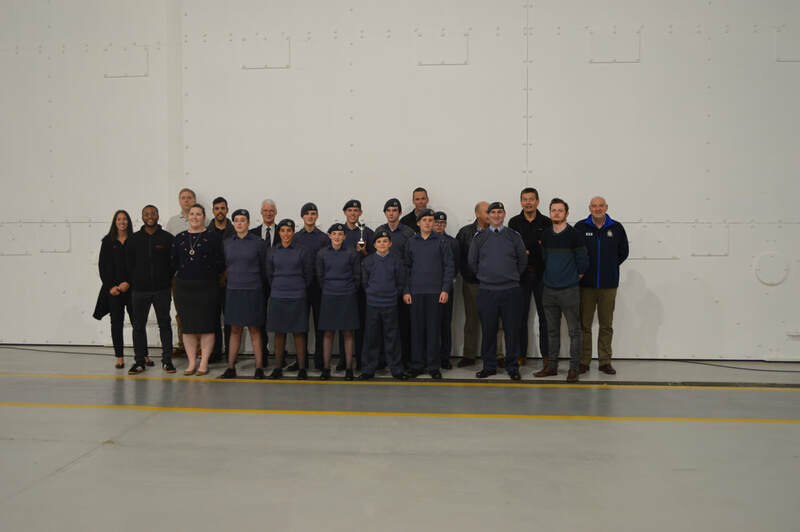 Swift Aircraft has a special relationship with 222 Squadron and will be welcoming them back in the future to keep up to date with developments from both side, and we would like to thank them for taking their time to visit us.